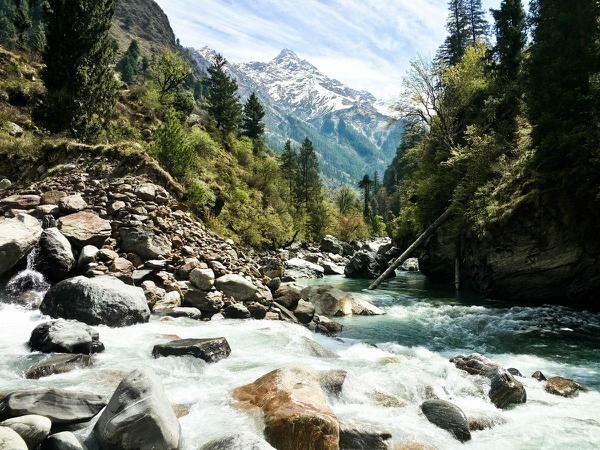 This republic day enjoy the perfect weekend getaway an enjoy the mesmerizing views as you explore the much coveted Parvati Valley of Himachal. 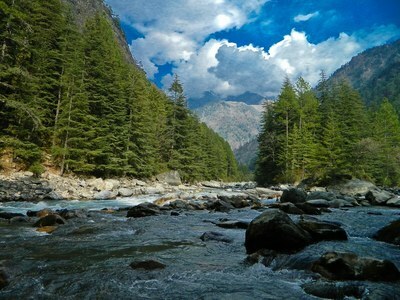 Parvati Valley is famously called as Amsterdam of India. Apart from being the rave capital of India, Parvati Valley is ripe with myths and folklore of God's visiting and staying back. Come join us in the awesome journey and make your long weekend memorable as we discover through the whole of parvati valley and surrounding areas in the republic day 2018, Parvati Exploration Tour. 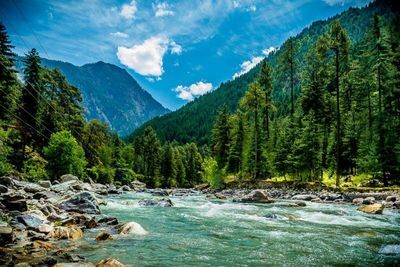 After reaching our destination in Kasol and freshen up we will head for a tiny trek through Katagla and Challal leading us directly to Kasol Market. 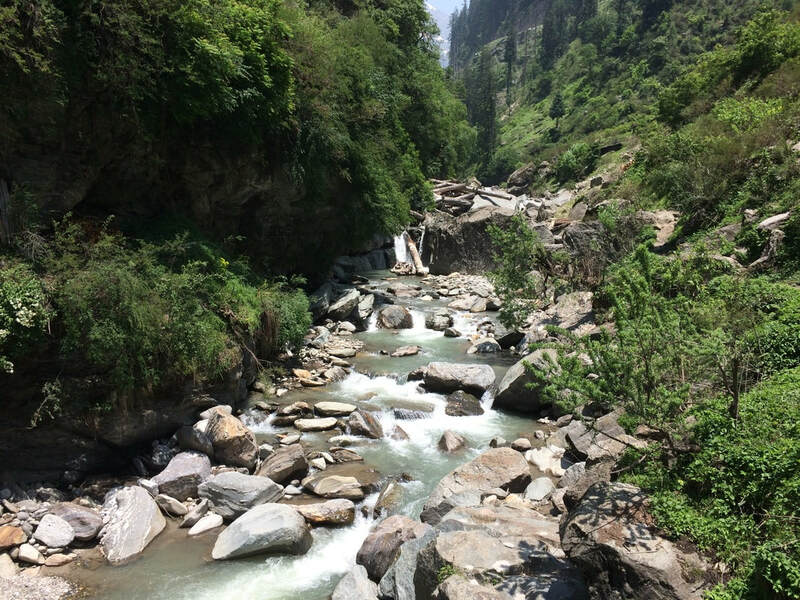 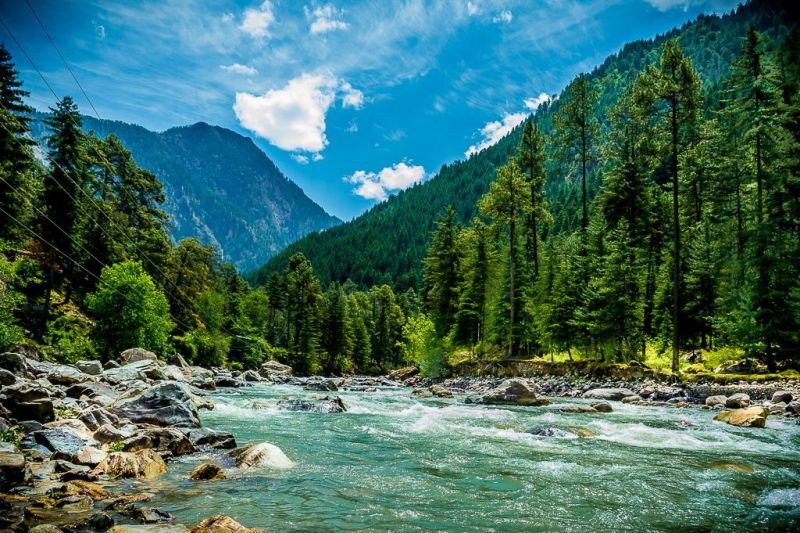 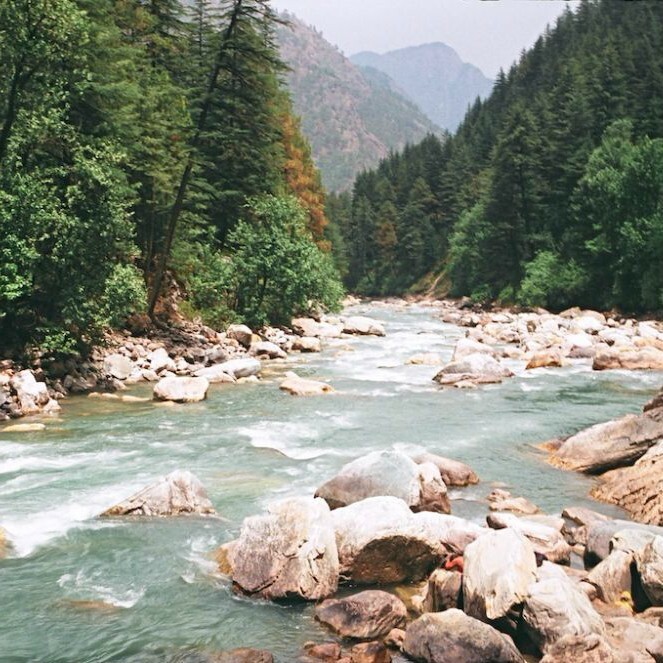 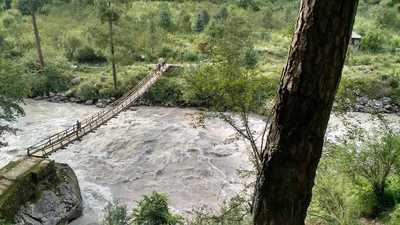 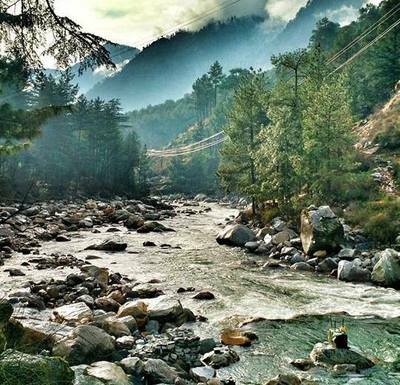 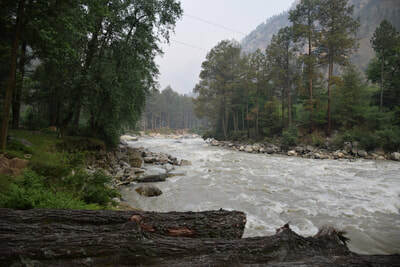 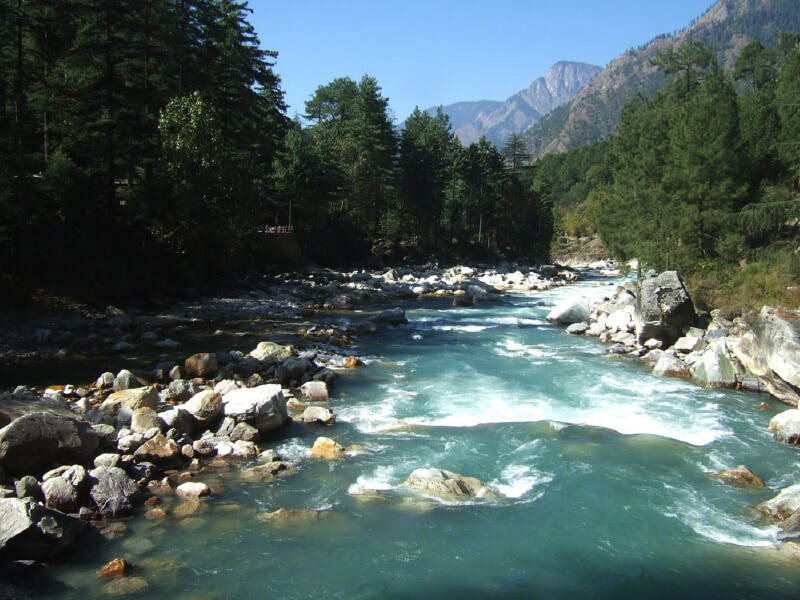 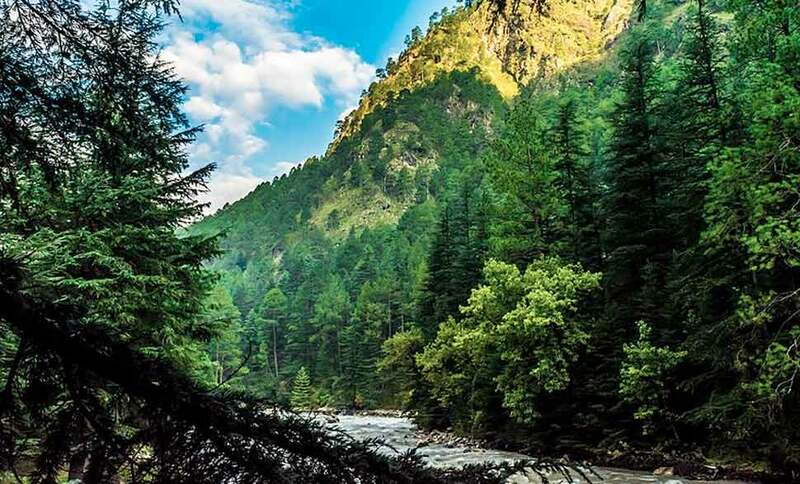 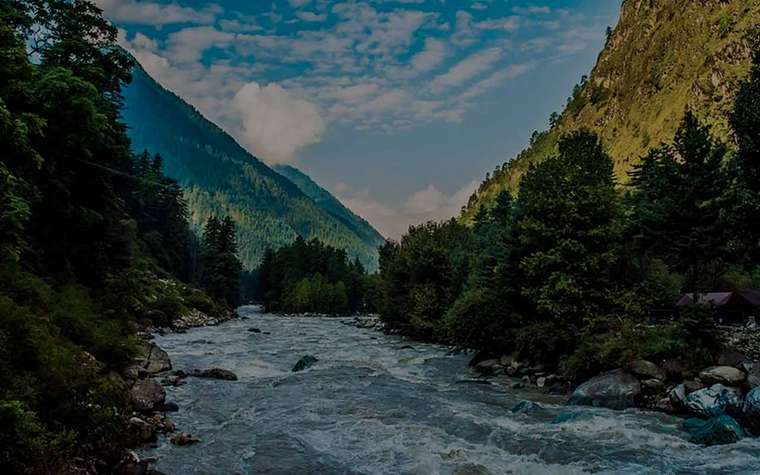 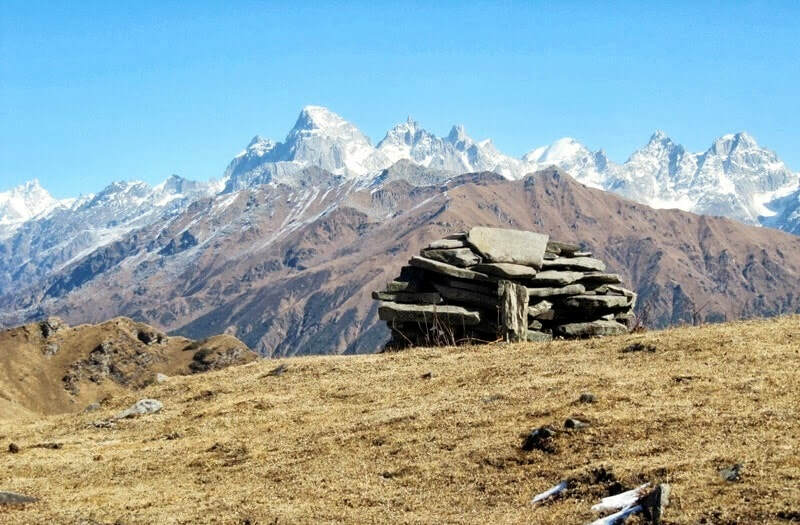 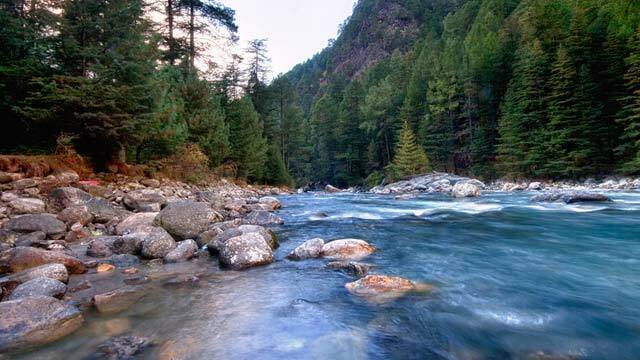 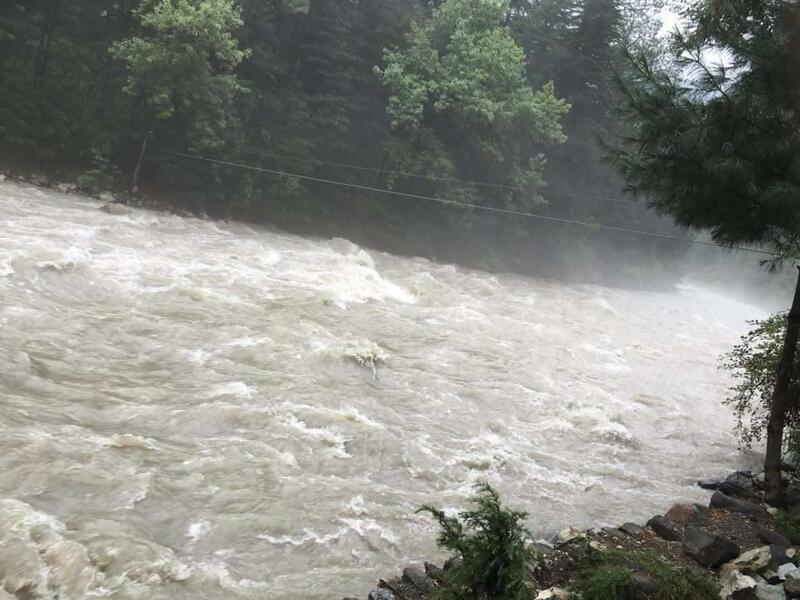 The trek will let us explore the tiny villages nestled across both sides of Kasol as we will walk over rickety bridges over the gushing parvati river. 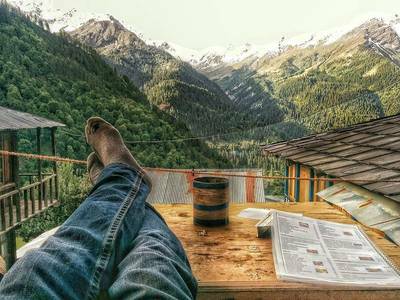 While trekking through various guest houses and small shops while walking through a small mountain trail in shade of pine trees and apple orchards we will come across challal, which is also known as the party place in Kasol. 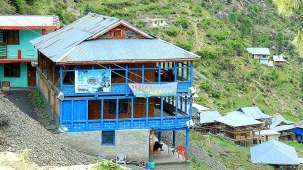 Challal is a sleepy village with few cafes. 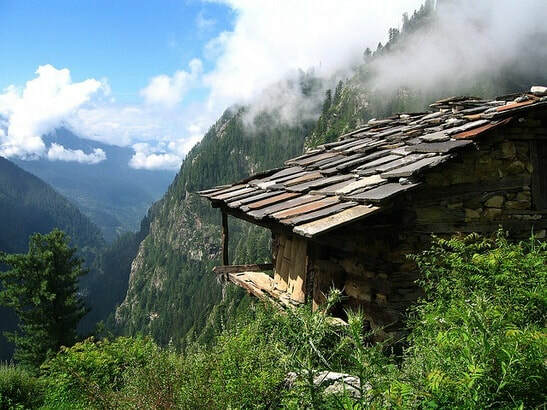 The villagers are heart warming to talk. After crossing some wooden bridges we will reach Kasol Market or city Centre, which is full of restaurants and café with delicious Italian, Israeli, Continental and Indian Food. There is a market where apart from clothing and usual shopping items, there are awesome bakeries, funky bob marley and rasta T-shirts and accessories, exclusive handicrafts, dream catchers and all kinds of smoking equipment. 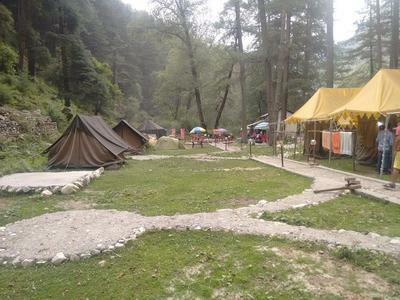 Have lunch and take a stroll in the market and evening return back to our camps/guest house and enjoy the night with music, great food and bonfire till late night. In the morning after freshen up we will head for Manikaran, don’t spend much time here nothing more than 15 minutes as we have a long day ahead. After paying our obeisance at Manikaran, we will head for Barsheni and start our trek to Tosh and Kalga/Pulga. Enjoy some walking in the snow and explore the mesmerizing villages covered in white with deodar trees and great views of sar pass, bhunbhuni pass and silvery white Pir Panjal Mountain Ranges towering ahead of us from Tosh Village. 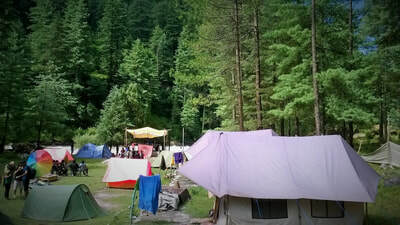 Enjoy lunch at famous cafes of Tosh like Pink Floyd and then return back to your guest house/camps for another night of party and wintery fun with bonfire and music. 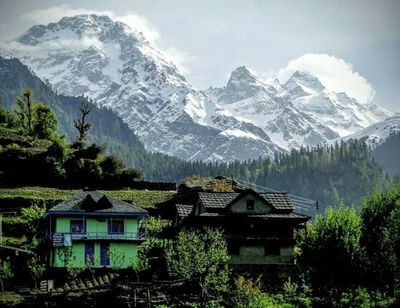 Our trip can’t be complete unless we explore the legendary Malana Village also called as the village of Taboos as it’s known to produce the world’s best hashish also known as Malana Cream, sold as the most expensive one in Amsterdam’s Menu. The villagers don’t like outsiders to touch them or their belongings or houses. 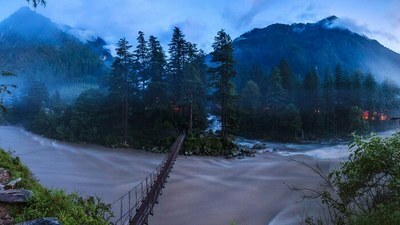 Infact it’s prohibited and a heavy fine is imposed incase one mistakenly does so. 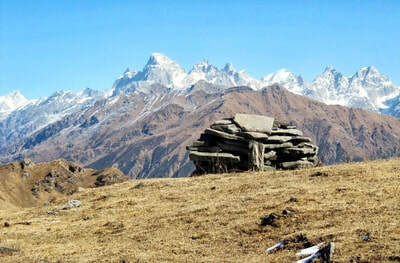 Although they are always willing to pose a photograph and are camera friendly. They also call them as direct descendants of Alexander the Great who choose to settle here after the Greek Invasion in India. 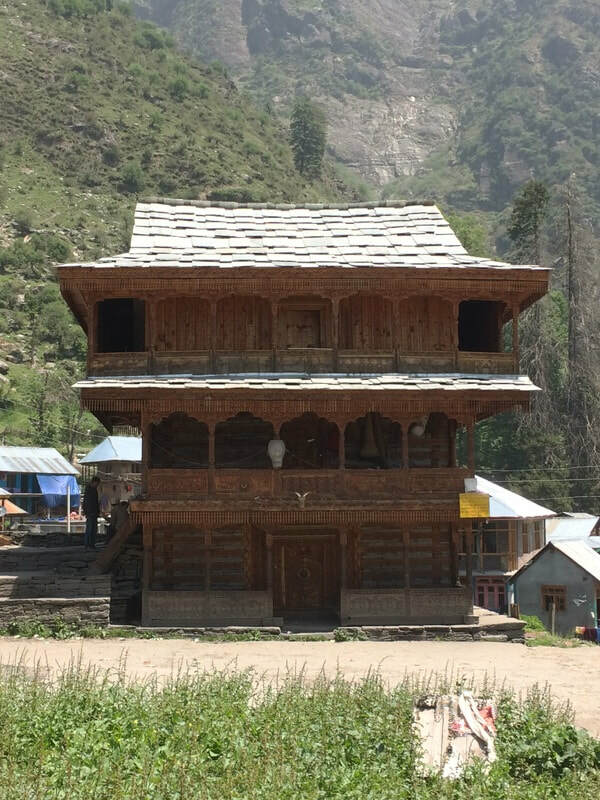 It has it’s own law system and set of rules and disputes are either settled by the voice of their diety Jamadagni Rishi also called Jamlu Devta or by the interference of elders of the village. Their language Kanashi is also considered sacred and is hard to understand even by locals of kullu and manali. 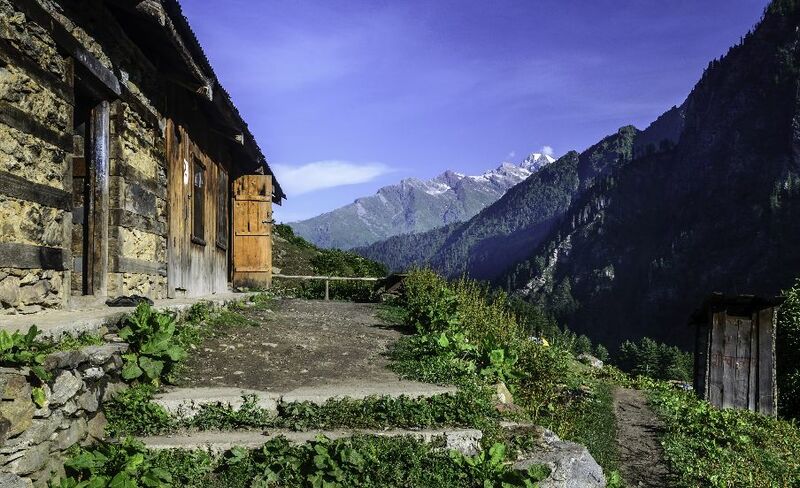 After a rough 1.5 hours trek we will reach Malana village, talk to the locals, click some pictures and then return back to Kasol. In the evening you will have an option to board your bus back to Delhi/home or choose to extend your stay for another night of party at our guest house or camps and celebrate your long weekend to the fullest and check out next morning after breakfast. 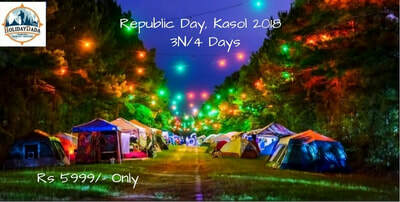 Inclusions:- Transportation from Kasol to Kasol. Two Nights and Three Days - Full Exploration with stay breakfast, dinner, music night, veg and non veg meals and snacks, camping, bonfire- Rs 4999/- per person. 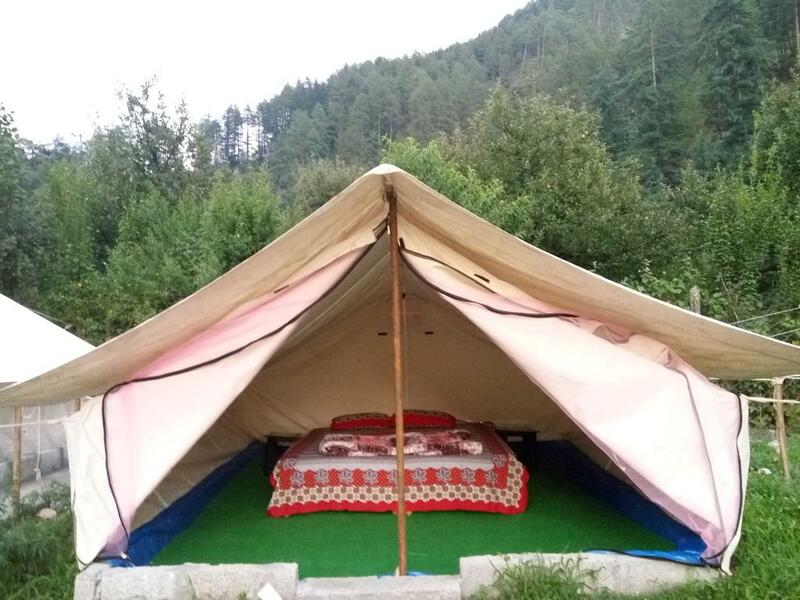 Three Nights and Three Days- Full Exploration with stay breakfast, dinner, snacks, music night, veg and non veg meals and snacks, camping/guesthouse, bonfire- Rs 5999/- per person.